We will explain the meanings of each tea utensil or movement, which changes according to the season (every month!). If you would like to see the casual show or just whisking matcha tea by yourself, we don’t recommend you to come here. 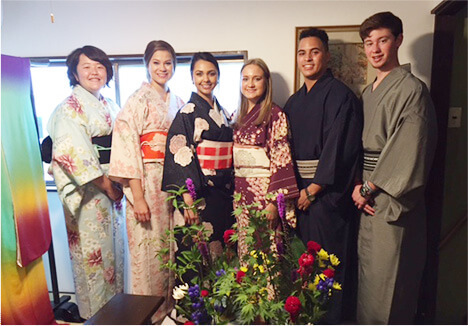 It’s the best place for you if you would like to know the authentic Japanese culture. Where does matcha tea come from? 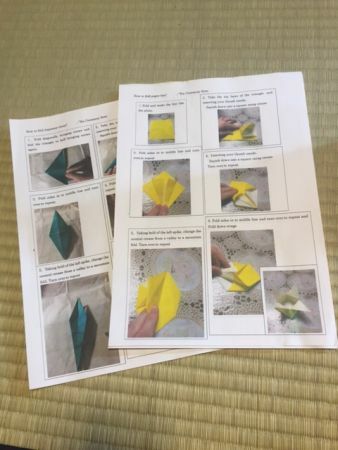 How to make it? What’s the keyword to represent the spirit of tea ceremony? What’s the 3 items we need to bring for attending the tea ceremony? Where the guests should sit in the tea room? What’s the 3 greetings the guests must say before drinking? How to drink light tea? 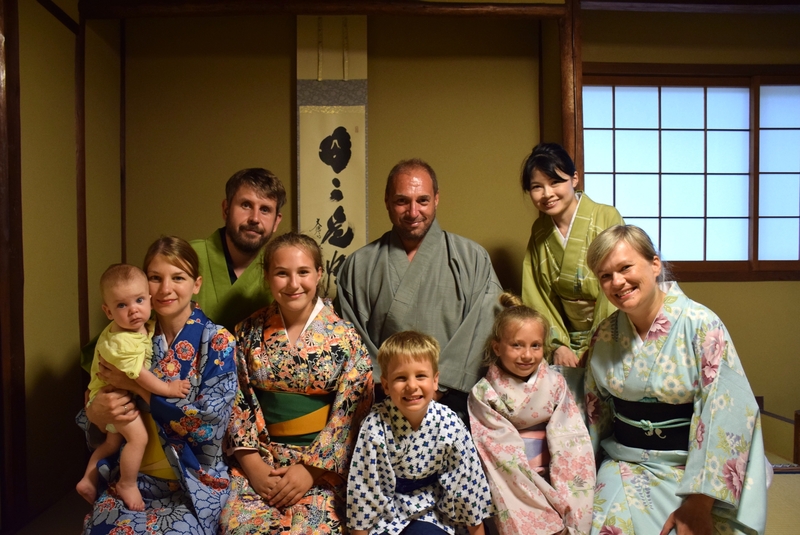 The spirit and history of CHA-DO, utensils, and how guests exchange greetings each other. All informations are given in fluent English. You will find it is not just making and drinking tea, but CHA-DO includes Zen buddhism spirit behind. Step2, Watch & experience traditional ceremony. 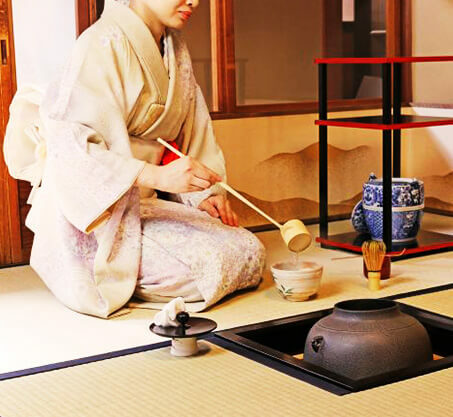 It’s not only watching the demonstration of “the way of tea”, but also you will join the authentic tea ceremony as a guest. It’s one of the unique parts of us. This tea ceremony experience never be repeated. 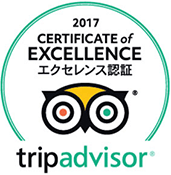 It is a “Once-in-a-lifetime experience” for guests and a host. The host will prepare utensils, flowers, powdered green tea..etc which suit to seasons or purpose of each tea ceremonies. Step3, Learn how to make your own powdered green tea. The taste of Matcha, powdered green tea really changes by the amout of the powdered green tea, water, and a temperature of the water. In addition, how to whisk also make it different. 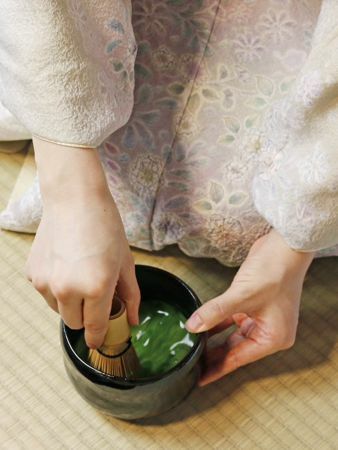 In the real tea ceremony, guests never whisk by their selves, but here you will try making your own powdered green tea by using traditional utensils. Host will help you whisking milder powdered green tea. Kimono wearing for tea ceremony. 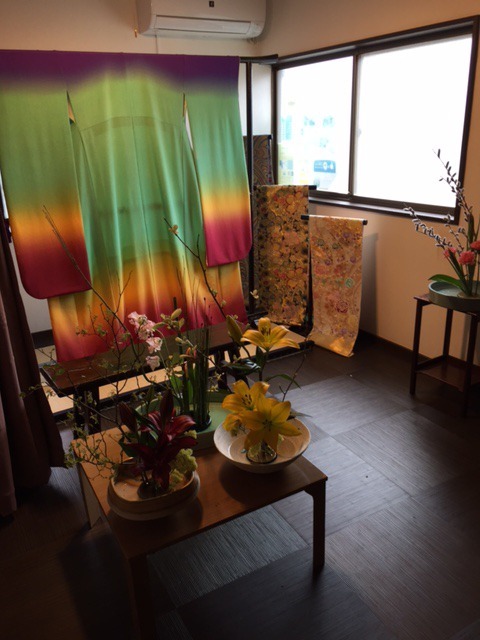 You can join tea ceremony wearing kimono and take photos! 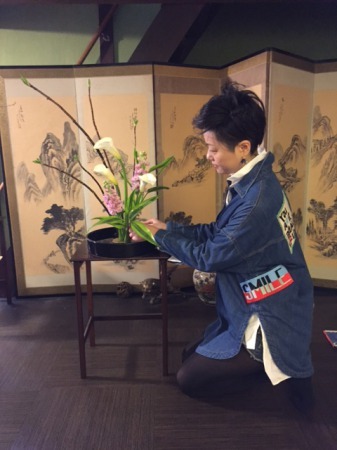 Master of Japanese flower arrangement (Misho-ryu school) will teach the history of ikebana, what’s the difference between western style and Japanese style, and how to create it! 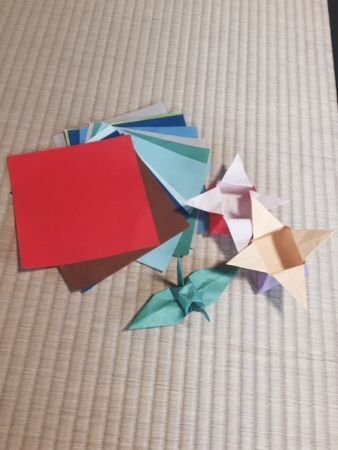 Please write the message “Origami lesson” when you reserve tea ceremony.